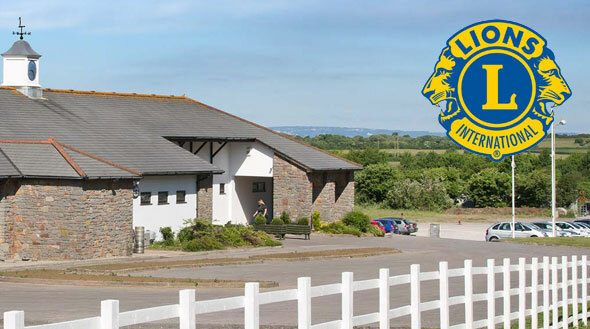 Porthcawl Lions Club are holding their annual golf day on Friday 7th June for Prostate Cymru, Sandville Help Centre and Porthcawl Stroke Club. To be a nominated charity for this fantastic event again is an incredible continued show of support from the Porthcawl Lions for which we are extremely grateful. This popular golf day will be held once again at The Grove Golf Club in Porthcawl. Teams of 4, whether all men, all women or mixed, can be entered into the tournament at a price of £140 per team. This great price also includes coffee on arrival and a meal for each participant. Prizes will be awarded in the evening to the winning teams. There is also an opportunity to ‘sponsor a hole’ for £50.